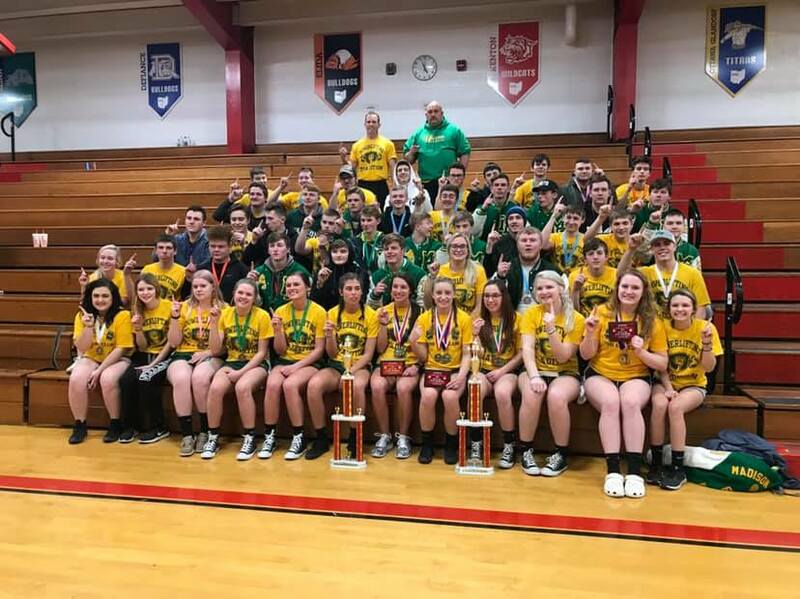 The Madison-Plains Powerlifting Club took 49 students to Kenton High School this weekend for the Ohio High School State Powerlifting Meet. 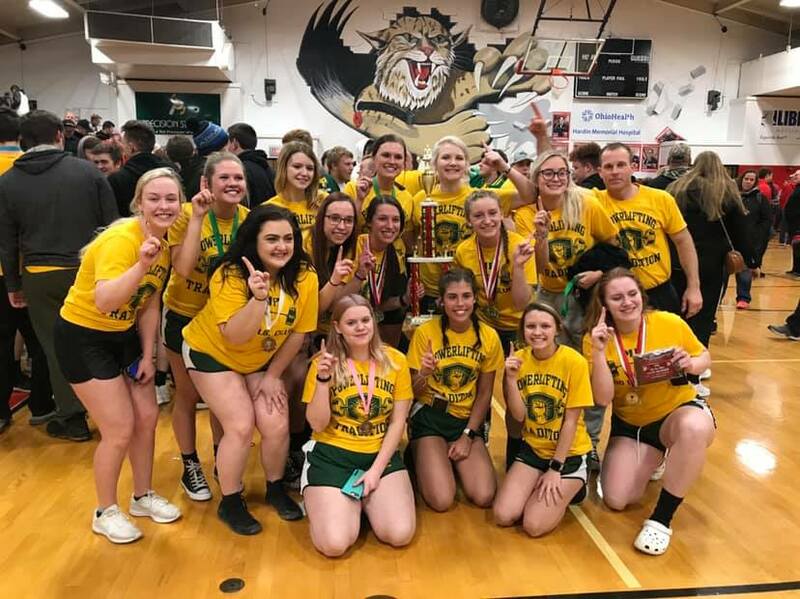 After a long day of going through the grind, Madison-Plains students shined at the end and again made history for Madison-Plains High School. For the first time in MP's history, both the girls and boys teams placed first overall earning the State Championship titles. What an accomplishment setting the bar for future Ohio State Championships! Out of the 49 MP students that competed, 34 were state medalists. 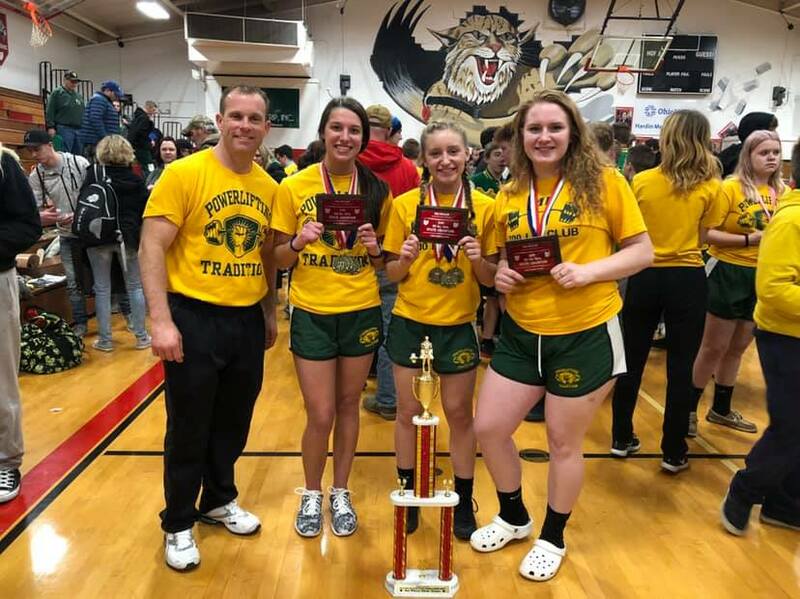 In addition, three of our girls were individual state champs in their respective weight classes: Rachel Guiette, Bradan Mast, and Sam Powell. Guiette also broke the state deadlift record in her weight class pulling 290 pounds. 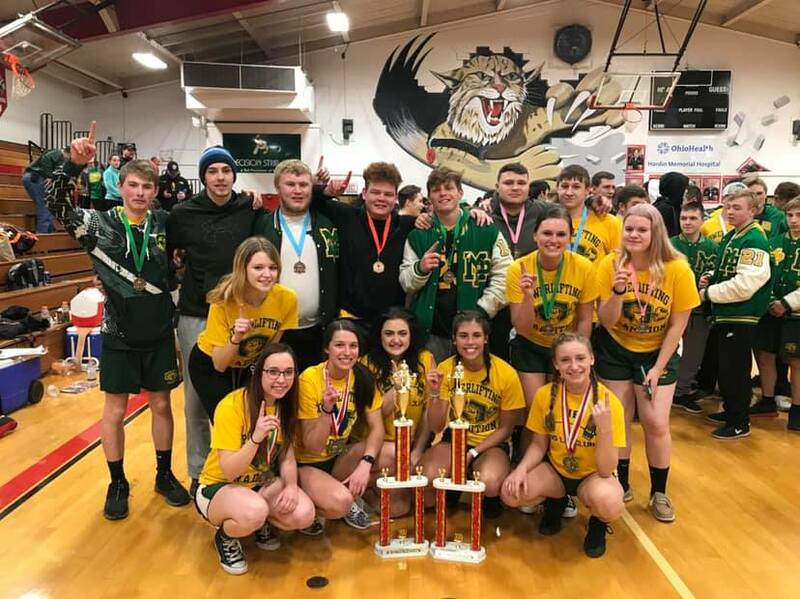 Congratulations to all of our students who competed and Coaches Mike Siders and Paul Bryant!